Shropshire Football Association has unveiled plans to open a new football hub in Telford, in a ground-breaking partnership with the town’s college. Mick Murphy, Shropshire FA’s facilities manager, said the vision was to create a ‘mini St Georges Park’ at Telford College. 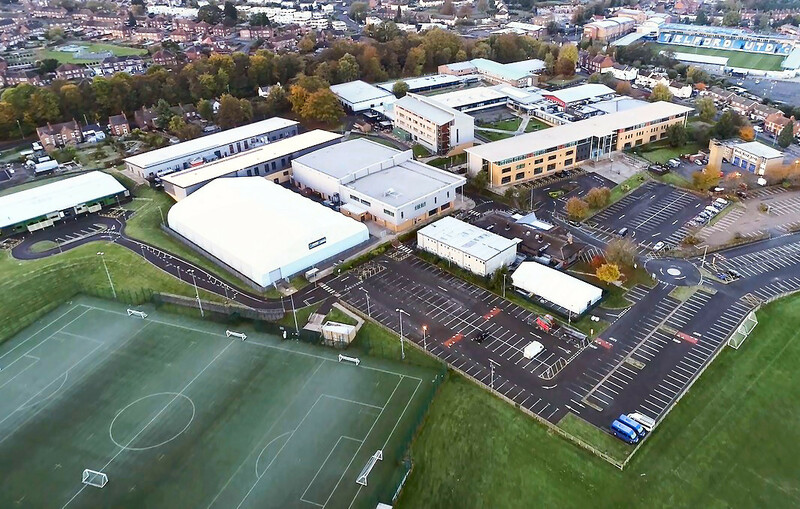 Facilities will include grass pitches at the entrance to the Wellington site, a second full-sized outdoor 3G pitch, an indoor half-sized 3G pitch in Telford College’s indoor sports dome, tailor-made indoor futsal facilities and a suite of associated classrooms. Graham Guest, Telford College’s principal and chief executive, said: “We have had a strong partnership with Shropshire FA for a number of years, hosting events like the People’s FA Cup qualifying rounds, and young leaders’ days.